Northland Farm Services are experts in milking machinery for dairy farms in Whangarei and throughout Northland, and we provide only the best in equipment and services. 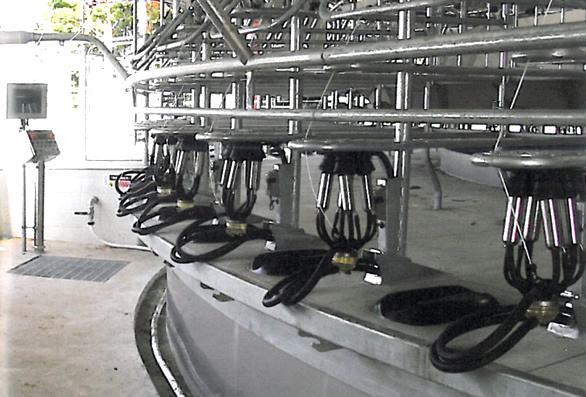 We offer Waikato Milking Systems, design them to your specific needs, install and service them. We take pride in continuous improvement and upgrading. Waikato Milking Systems are world class. For over 30 years, they have been at the forefront of innovation, new technologies and services to New Zealand dairy farmers. It is their commitment to research and development and being the best in the world that has led them to offer many “world first” products. A great example of this is the composite Kevlar rotary platform – the first in the world. Northland Farm Services also provide most consumables for other brands in addition to Waikato Milking Systems. The latest line in consumables is the Waikato Milking Systems Smart Products. What is so exciting about the Smart Products line is that they are modular and can be added as an upgrade to your system when you feel you need it. There is no need to buy a new system in order to upgrade. Components in this line include Smartspray, Smartwash, SmartDrive Vacuum Pump Controller, and SmartDrive Milk Pump Controller. We are able to fit and design milking systems and machinery of all brands in addition to Waikato Milking Systems. 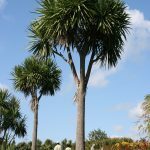 Our staff has over 20 years of experience. We are experts in the design and understanding of all facets of milking systems. Find out more about Waikato Milking Systems here. When managed correctly, dairy effluent can be a valuable resource that can increase pasture production and reduce your fertiliser costs. Riparian management aims to reverse the impacts of land use by filtering out contaminants before they are able to reach the stream. Water exclusion is a hot topic for dairy farmers in New Zealand. Water exclusion will no longer be a permanent option for non-compliant water from the start of the 2014-2015 season.